Recently, the storied Russian cybersecurity firm Kaspersky Lab carried out a formal threat analysis of deep brain stimulation (DBS) and its supporting infrastructure (1). The basic setup for DBS is simple: an electrode is stereotaxically implanted in a patient’s brain, and thin wires are fed under the skin to a device that delivers occasional pulses of electricity. Over 100,000 people have been implanted with DBS electrodes, primarily for movement disorders but also to ameliorate symptoms of other neurological and psychiatric diseases (2). Newer models allow for remote control of the stimulation parameters via Bluetooth, either from a computer or a smartphone (3), and it is this development that prompted the threat analysis. That a device relying upon wireless information technology is vulnerable to hacking is hardly newsworthy. What distinguishes this situation from everyday hacking are concerns over so-called ‘brainjacking’ – the ability of attackers to exert malicious control over one’s brain by taking control of the DBS implant (4). I suggest that apprehension over brainjacking is symptomatic of what might be termed ‘the worry over reasons-bypassing’ and that this concern is a hallmark of much that is neuroethically problematic. As a result, it is worth taking a few moments to sketch out what the issues are and how it applies more generally to the field of neuroethics. To understand the issues, let’s begin with the philosophical concept known as “reasons responsiveness”. The basic idea is that outside influences on human decision-making are acceptable so long as we have an opportunity to use our brains and, in particular, our faculties of reason to either accept or reject them. This idea is familiar to many, as it is one of the tenets that undergirds the concept of autonomy (5,6), a bedrock of bioethics. But what if we encounter an outside influence that is either so powerful, or covert, or in some other way so insidious that the opportunity to ‘reason things out’ is missing? In other words, what if an external influence bypasses reason, denying us the opportunity to reflect on the relevant issues? Such an eventuality should properly act as a red flag for further inquiry, and one might go so far as to say that this is a hallmark of much that is neuroethically problematic. A few examples serve to illustrate the point. Let’s return to the issue of DBS as a means of modifying brain function. Because DBS improves clinical deficits, it is widely adopted. Yet concerns remain, and among these are the changes in personal identity that may result from DBS stimulation (7-9). It is beyond this brief discussion to review these arguments, but at the heart of these concerns is the worry that the stimulating electrode is able to change behavior in a fashion that eludes the brain’s ability to reason things out – that its effects are reasons-bypassing. This sort of externally mediated change in personal identity is more troubling than, for example, the change in identity that results when we update our beliefs and commitments as we navigate life (10). True, the latter is more gradual and generally perceived of as more ‘natural’ than the changes evoked by DBS, but I think those differences are not the primary concern. If one were to rapidly and naturally alter personal identity in a manner that allowed the individual to ‘reason it out,’ I believe many of the neuroethical concerns would dissolve. Lest we think that high technology is required to bypass reason, there are worries that nudges (small changes to the environment that influence the likelihood of one decision or another) might also be reasons bypassing. 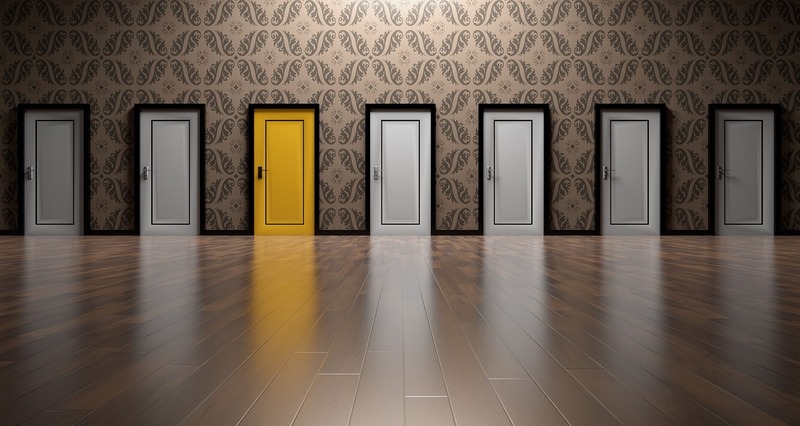 Although nudging doesn’t immediately come to mind when one thinks of neuroethical issues, it bears all the relevant features: the target of nudging is the brain, the crux of the issue is decision-making, and the worry is over usurping autonomy. The classic example of a nudge is the decision to be an organ donor. If the default option is set to opting in – that is one needs to check a box on one’s driver’s license renewal to become an organ donor – only 42% decide to do so. When the default option is to opt out – checking a box on the application is required in order not to be an organ donor – 82% become donors (12). 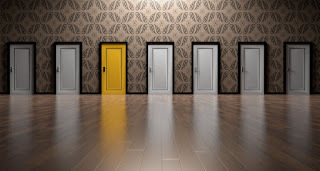 While it is true that the person being nudged has the option of making whatever choice they wish to make, the design of the nudge so substantially biases the outcome that, at least in a statistical sense, much of the decision is already made for them. Especially pernicious is the fact that the ‘nudgee’ is unaware that the environment has been altered so as to ‘stack the deck.’ Hence, many nudges swerve towards being reasons bypassing, and it is specifically this fact that makes them neuroethically suspect (13). How big of an issue is reasons-bypassing? 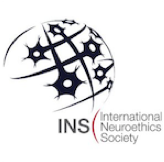 We have seen that three different technologies – one involving invasive neurosurgery, another involving routine psychopharmacology, and a third employing a strategy of simply changing default options – all share reasons-bypassing as a fundamental neuroethical objection. 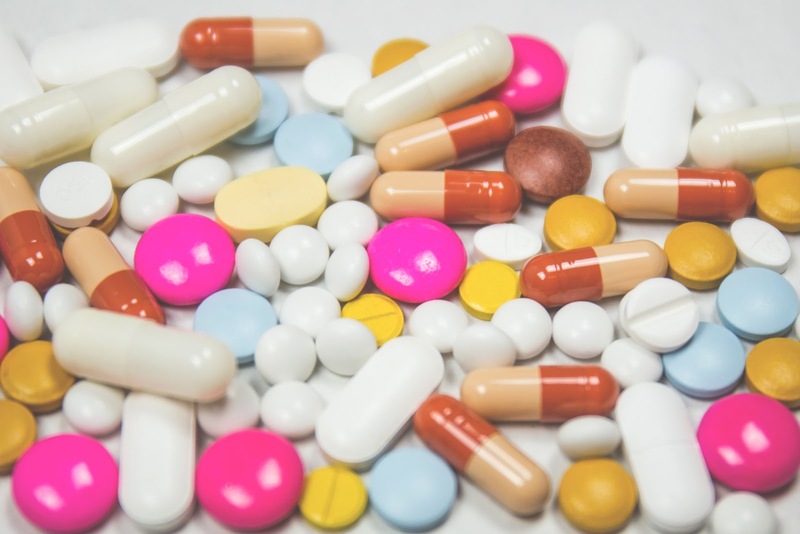 Especially when we move from the clinic to the world of everyday life, we find many opportunities for worry about reasons-bypassing technologies. The entire suite of worries over neuromarketing (14) – be it via classic advertisements on TV or more subtle influences on our decision-making presented to us via social media – are imbued with worries over reasons-bypassing. For these reasons, I would argue that reasons-bypassing serves as one of the major features of neuroethical concern. I welcome you, the reader, to reflect on other ways in which reasons-bypassing might evoke neuroethical concerns and share them in the comments. 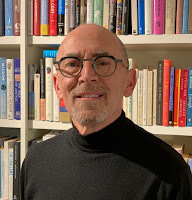 Peter Reiner is Professor in the Department of Psychiatry at the University of British Columbia, a member of the Centre for Artificial Intelligence Decision-making and Action, and founder of the Neuroethics Collective, a virtual think tank of scholars who share an interest in issues of neuroethical import. The author of over 100 peer-reviewed publications, Professor Reiner began his career as a faculty member in the Kinsmen Laboratory of Neurological Research at UBC where he was the inaugural holder of the Louise Brown Chair in Neuroscience. He went on to become founder, President and CEO of Active Pass Pharmaceuticals, and in 2007 co-founded the National Core for Neuroethics. Shen H. Tuning the brain. Nature. 2014; 507:290–2. Amon A, Alesch F. Systems for deep brain stimulation: review of technical features. Journal of Neural Transmission. 2017; 124:1083–91. Pycroft L, Boccard SG, Owen SLF, Stein JF, Fitzgerald JJ, Green AL, et al. 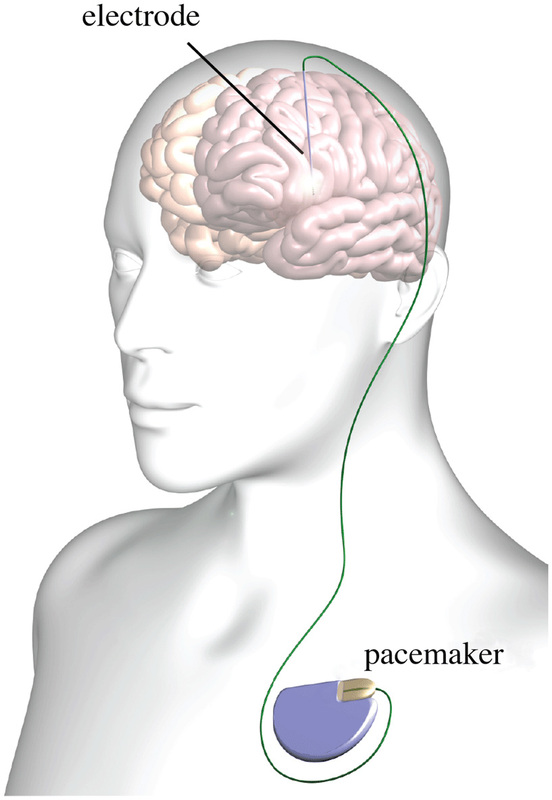 Brainjacking: Implant security Issues in invasive neuromodulation. World Neurosurgery. 2016; 92:454–62. Frankfurt HG. Freedom of the will and the concept of a person. The Journal of Philosophy. 1971; 68:5–20. Dworkin G. The theory and practice of autonomy. Cambridge University Press; 1988. Schermer M. Changes in the self: the need for conceptual research next to empirical research. Am J Bioeth. 2009; 9:45–7. Schechtman M. Philosophical reflections on narrative and deep brain stimulation. J Clin Ethics. 2010; 21:133–9. Baylis F. “I Am Who I Am”: On the perceived threats to personal identity from deep brain stimulation. Neuroethics. 2011; 6:513–26. Niker F, Reiner PB, Felsen G. Updating our selves: Synthesizing philosophical and neurobiological perspectives on incorporating new information into our worldview. Neuroethics. 2018; 11:273–82. Specker J, Schermer MHN, Reiner PB. Public attitudes towards moral enhancement. Evidence that means matter morally. Neuroethics. 2017; 25:1–13. Thaler RH, Sunstein CR. Nudge. Penguin; 2009. Bovens L. The ethics of nudge. In: Preference Change. New York: Springer, Dordrecht; 2009. pp. 207–19. Murphy ER, Illes J, Reiner PB. Neuroethics of neuromarketing. Journal of Consumer Behaviour. 2008; 7:293–302.